Supplying 100mg of Phosphatidylserine (from soy lecithin) per softgel capsule. 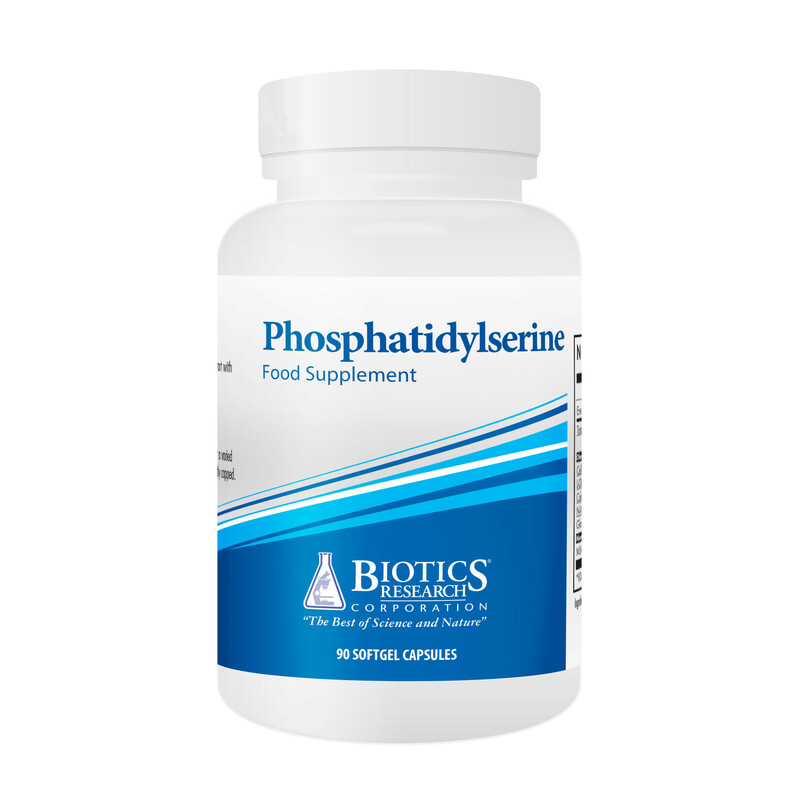 Phosphatidylserine is a phospholipid and is a component of the cell membranes needed for numerous biological functions. Use where a need has been determined by a healthcare professional. One (1) softgel capsule each day as a food supplement or as otherwise directed by a healthcare professional. Ingredients: Phospholipid complex †† (from soy lecithin) and capsule shell (gelatin, glycerin, polyglycitol syrup and water). †† Phospholipid complex is standardized to supply 100 mg of phosphatidylserine and also typically provides 25 mg phosphatidylcholine and 2.5 mg phosphatidylethanolamine.